have big panoramic windows. 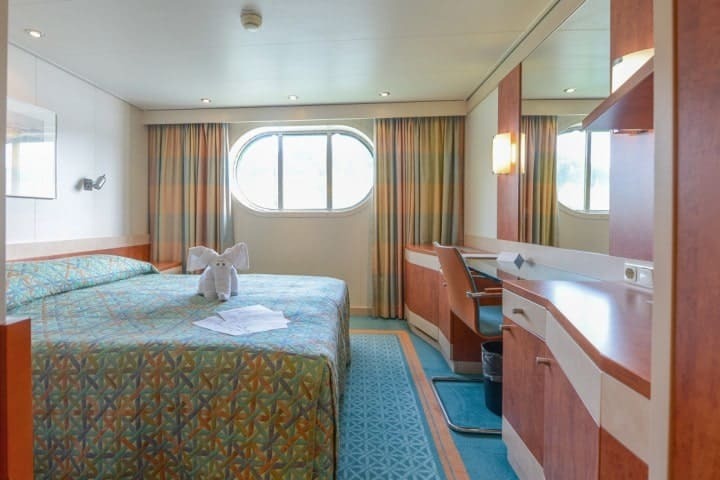 All cabins are equipped with double bed (can be separated) and additional twin bed will be added to the cabin and with bath room, television, radio, air conditioning (individual control), phone, safe and hair dryer. The mordern and comfortable cabins (15 square metres) have big panoramic windows which can not be opened for security reasons. 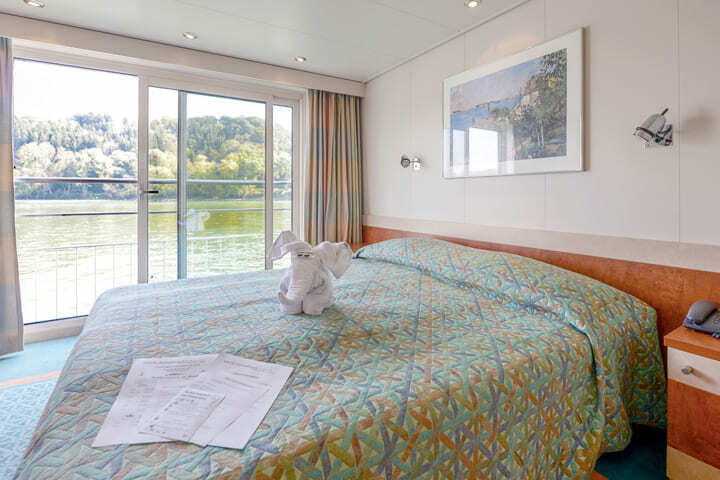 All cabins are equipped with double bed (can be separated) and additional twin bed will be added to the cabin and with bath room, television, radio, air conditioning (individual control), phone, safe and hair dryer. The mordern and comfortable cabins (15 square metres)have big panoramic windows which can not be opened for security reasons . 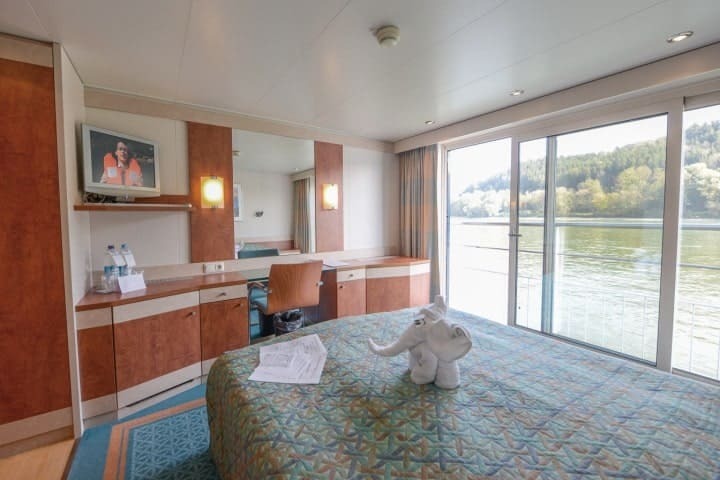 All cabins are equipped with double bed (can be separated) and additional twin bed will be added to the cabin and with bath room, television, radio, air conditioning (individual control), phone, safe and hair dryer. have big panoramic windows which can not be opened for security reasons . radio, air conditioning (individual control), phone, safe and hair dryer. The mordern and comfortable cabins (15 square metres) have big panoramic windows which can not be opened for security reasons . 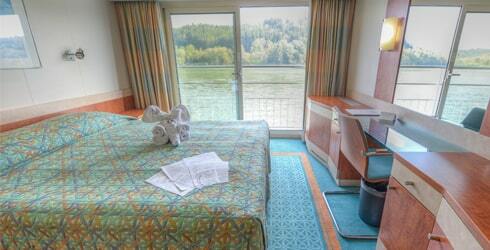 All cabins are equipped with double bed (can be separated) and additional twin bed will be added to the cabin and with bath room, television, radio, air conditioning (individual control), phone, safe and hair dryer. The mordern and comfortable cabins (15 square metres) have a french balcony with large panormic windows which can be opened. 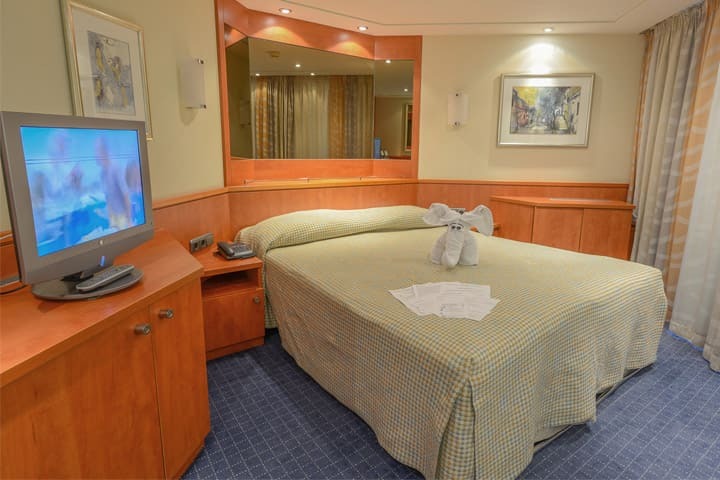 All cabins are equipped with double bed (can be separated) and with bath room, television, radio, air conditioning (individual control), phone, safe and hair dryer. The suites (22 square metres) have a french balcony with large panoramic windows which you can open. All suits are equipped with double bed and with bath room, television, radio, air conditioning (individual control), phone, safe and hair dryer. The over 2 floors reaching and with a glass dome equipped atrium underlines the shining and welllit ambience of DCS Amethyst. 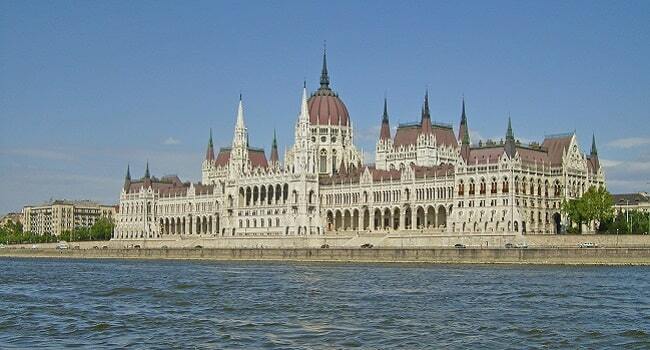 On the danube deck you will find the exclusive restaurant, as well as our café with library. Our sun deck offers you enough deck chairs to relax. 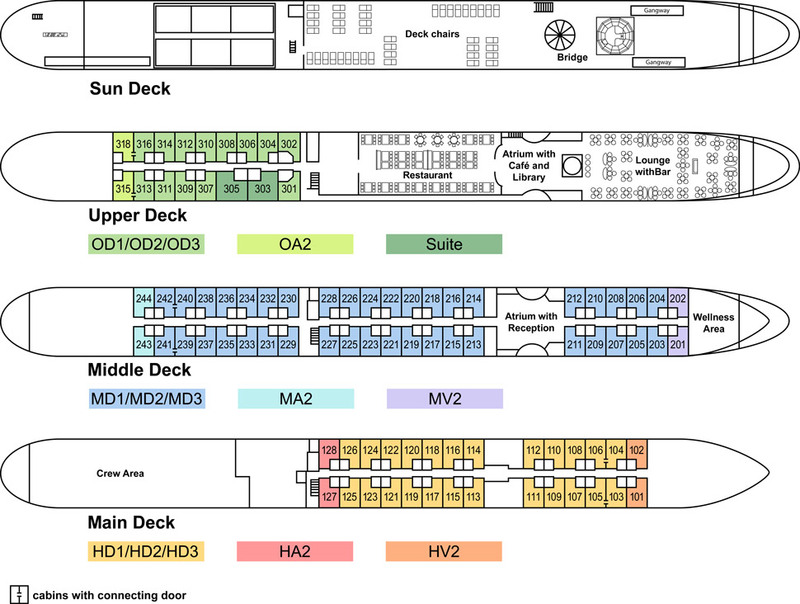 Connection to the internet (with costs) on the whole ship. 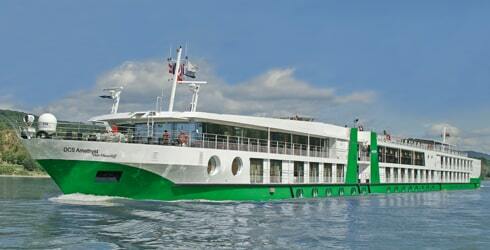 The atmosphere on board is comfortable, casual and open-hearted. Our crew and the DCS-cruise direction invite you to different theme nights and music programs. 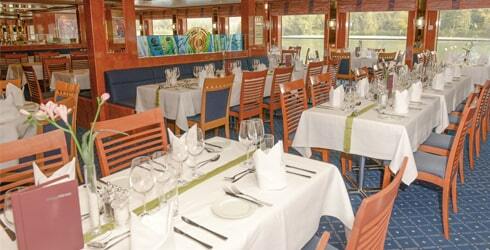 Enjoy a culinary tour on board. Start the day with a great breakfast buffet, choose from a delicious selection of local specialities for lunch and dinner and finish the day with a decent drink in our charming bar. Revitalize in the whirl pool or on one of the three loungers available in the wellness area and enjoy the magnificent view out the panoramic window. Free your mind in our sauna or steel your body in our fitness area.